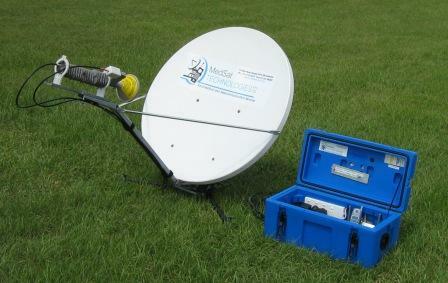 We can also now offer a portable satellite Internet system for people on the move. 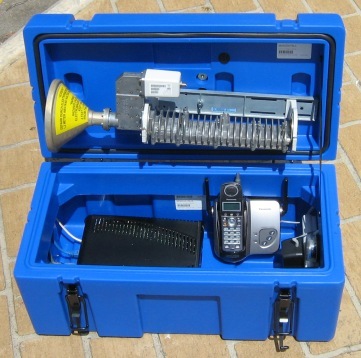 This system can be set up in minutes and provides you with a telephone and Internet connection anywhere in australia. Contact us for current price and plan options.